Leader of the Islamic Revolution Ayatollah Seyed Ali Khamenei asked Iranian elites and experts for their consultative opinion on various aspects of the Islamic-Iranian Paradigm of Progress in order to upgrade the document which defines a roadmap for the next 50 years. In a letter on Sunday, Ayatollah Khamenei called on Iranian organizations, scientific centers, elites and experts to explore various aspects of the Islamic-Iranian Paradigm of Progress and offer their consultative opinion in order to modify, complete and upgrade the document. The Leader also ordered the Islamic-Iranian Paradigm of Progress Center to seek advice and fully study all ideas to introduce an upgraded and finalized version of the document within two years at most. From the beginning of the 15th century of the Iranian calendar (2022), the Islamic-Iranian Paradigm of Progress should take effect with the necessary preparations and proper pace and become the pivot on which the country’s affairs revolve, Ayatollah Khamenei added. The Leader also urged Iran’s Supreme National Security Council, the Parliament, the administration, universities and religious schools to help upgrade the Islamic-Iranian Paradigm of Progress. Developing an Islamic-Iranian paradigm of progress attracted Iranian elites’ attention after Ayatollah Khamenei’s call for such an initiative in December 2010. In April 2016, Ayatollah Khamenei said there are deep deficiencies in the common paradigms of development in the modern world, calling for the formulation of an indigenous model on the basis of Islamic and Iranian values. The Leader had also explained that the common paradigms were fundamentally wrong and based upon humanist and non-divine principles, saying they have failed to keep pledges of supporting values such as freedom and justice. 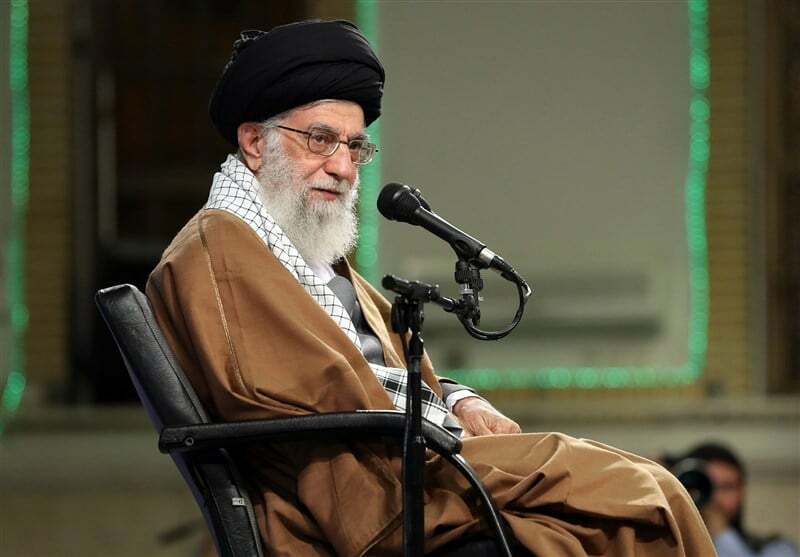 Signs of failure of the common paradigms of progress can be seen in some countries that follow those models, including their governments’ huge financial debts, unemployment, poverty and severe social inequality, Imam Khamenei pointed out.